Warner Bros. film and Team Downey are ready to move forward with the project and have brought in Paul Thomas Anderson, a close friend to RDJ, to give the draft his spin on it and possible taking over directorial duties. If you’re thinking that Anderson might be an odd choice for writer on this project, you’re not alone. 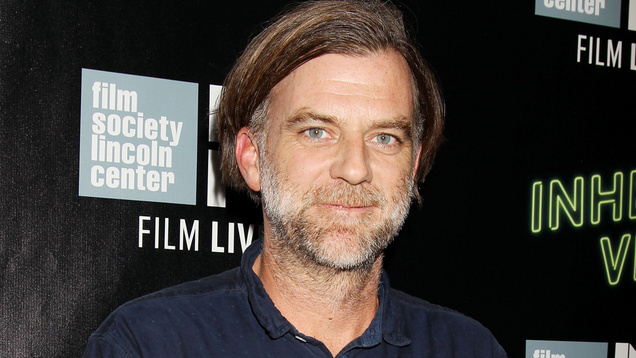 PTA has penned and directed some of cinema’s most avant-garde pieces such as ‘There Will Be Blood‘, ‘Boogie Nights‘ and ‘Inherent Vice‘. The latter being a project that RDJ was to have joined Anderson on but ‘Avengers: Age of Ultron‘ made timing impossible. As Disney and Tim Burton showed the industry, there are scads of dollars to be made by taking a familiar cartoon and put a live-action hook on it. ‘Alice in Wonderland‘ led entertainment’s biggest names down the rabbit hole where they’re still chasing the next big thing. Team Downey is possibly giving this a substantial push right now as the breathing fairy tales are being made by practically everyone. Disney has ‘Beauty and the Beast‘ and ‘The Jungle Book‘ in progress while Warners have their own ‘Jungle Book‘ story in production. Universal is in on the action with a ‘The Little Mermaid‘ proposal searching for a director. 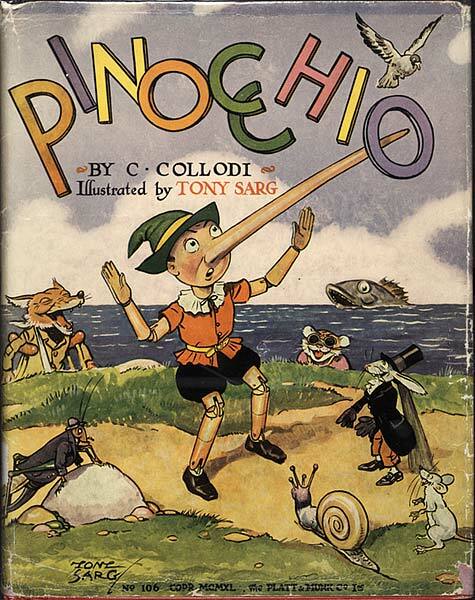 The story of ‘Pinocchio‘ was going to be on Burton’s list of projects but he has opted, instead, to tell the story of ‘Dumbo‘, along with a sequel to ‘Alice in Wonderland‘. The genre is definitely filling up and I’m curious what the next big trend will be. This entry was posted on Wednesday, July 1st, 2015 at 5:15 pm	and is filed under Books, Film, News. You can follow any responses to this entry through the RSS 2.0 feed. You can skip to the end and leave a response. Pinging is currently not allowed. « First Trailer For ‘Steve Jobs’ Starring Michael Fassbender Has Arrived!!! Ladies and Gentlemen, the driving force behind Catholicism, wow, Cardinal Glick. Thank you, thank you. Now we all know how the majority and the media in this country view the Catholic church. They think of us as a passe, archaic, institution. People find the bible obtuse, even hokey. Now in an effort to disprove all that, the church has appointed this year as a time of renewal, both of faith and of style.